Why See San Francisco Opera - The Marriage of Figaro? 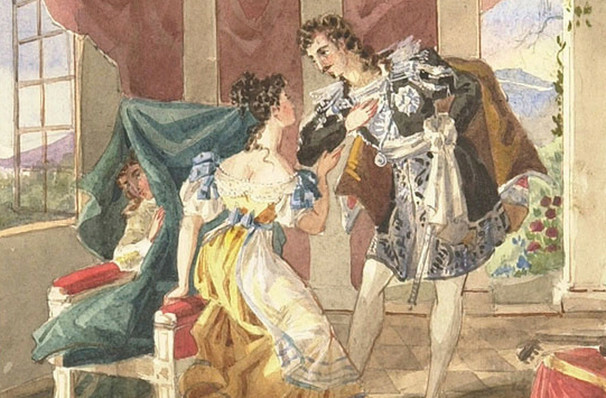 The delightful characters of The Barber of Seville are reunited several years later to witness the marriage of Figaro and Susanna. But whilst the couple are gleefully awaiting their nuptials, Count Almaviva is doing everything in his power to stop it from happening. With more twists and turns than Downtown Abbey, Mozart's saucy sequel sees the servants gear up to thwart their masters and win the day once more. In this new production from the San Francisco Opera production, directed by Michael Cavanagh, the wine flows and the cast are full of vigor as they navigate this work of comic genius. With Michael Sumel as Fiago, Levente Molnar as the Count and Jeanine De Bique as Susanna, there is plenty of bubbling amount of talent to present this saucy, silly and cherished tale in a fine and unforgettable manner! 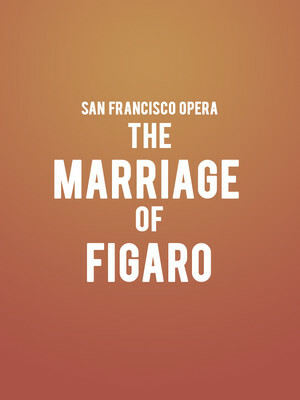 Seen San Francisco Opera - The Marriage of Figaro? Loved it? Hated it? Sound good to you? Share this page on social media and let your friends know about San Francisco Opera - The Marriage of Figaro at War Memorial Opera House.